Brazil's football icon Pele is admitted to a hospital in Paris after suffering from a urinary tract infection informed the footballer's spokesperson on Wednesday. Edson Arantes do Nascimento also known as Pele to the world and considered by many as the greatest footballers of all time is now in the bed of a hospital. Pele was in France to witness the game of PSG star Kylian Mbappe, who is now being referred to as the modern-day Pele. The footballer currently 78 years of age has been suffering from health issues in recent years. Prior to this in 2015, The Black Pearl suffered from an enlarged prostate and was hospitalized for several days after having complications with his kidney. 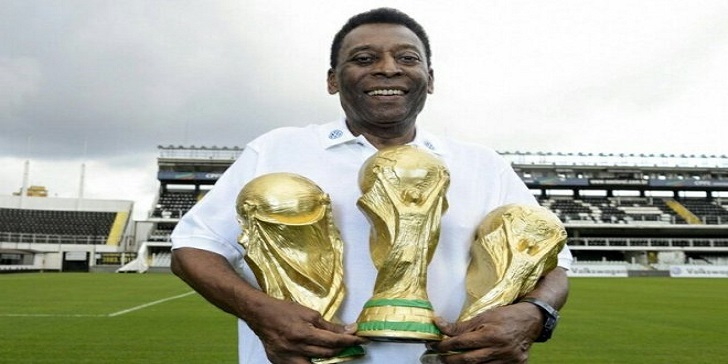 Pele is highly credited for helping Brazil win the World Cup Championship in the years 1958, 1962 and 1970, making him the only player in the world who has won three World Cups. 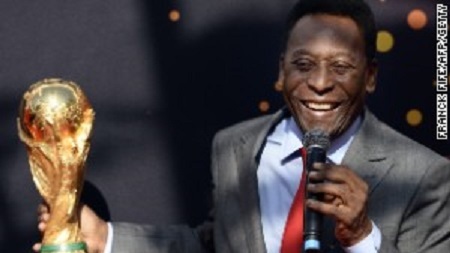 Despite his retirement, Pele has remained a major influence in the football world and is also the ambassador for the game in Brazil.